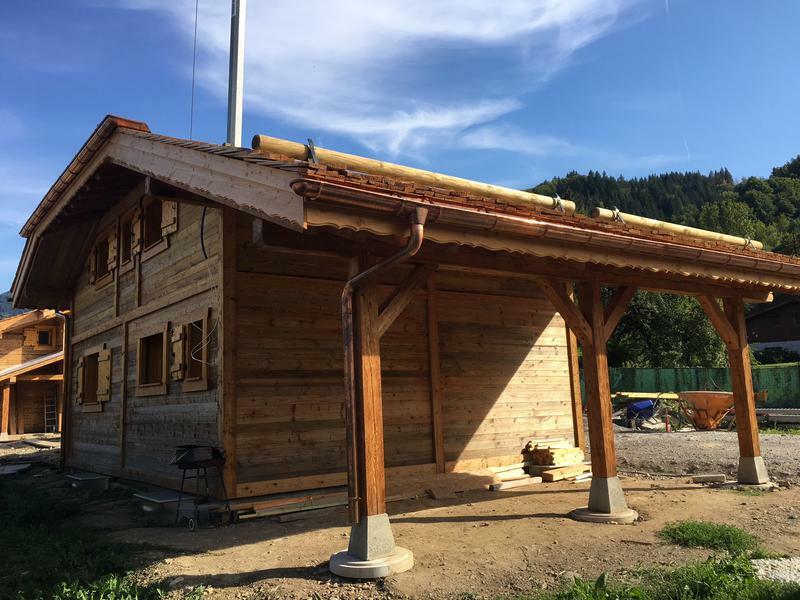 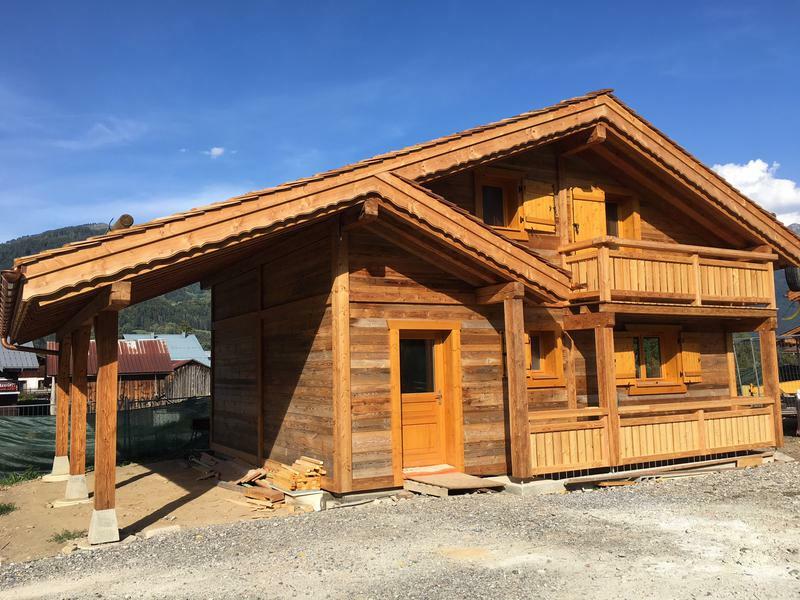 This chalet, which will be ready in December 2018, has been designed and built by local artisans using materials of exceptional style and quality. 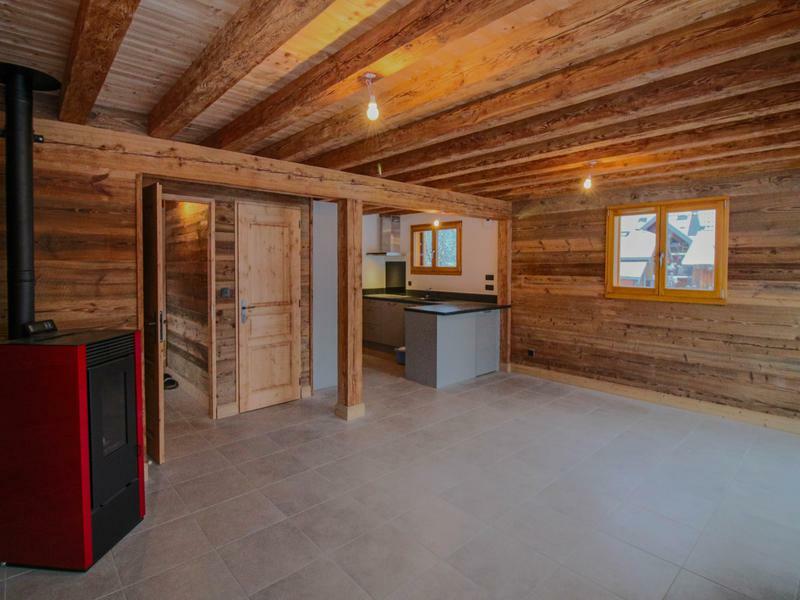 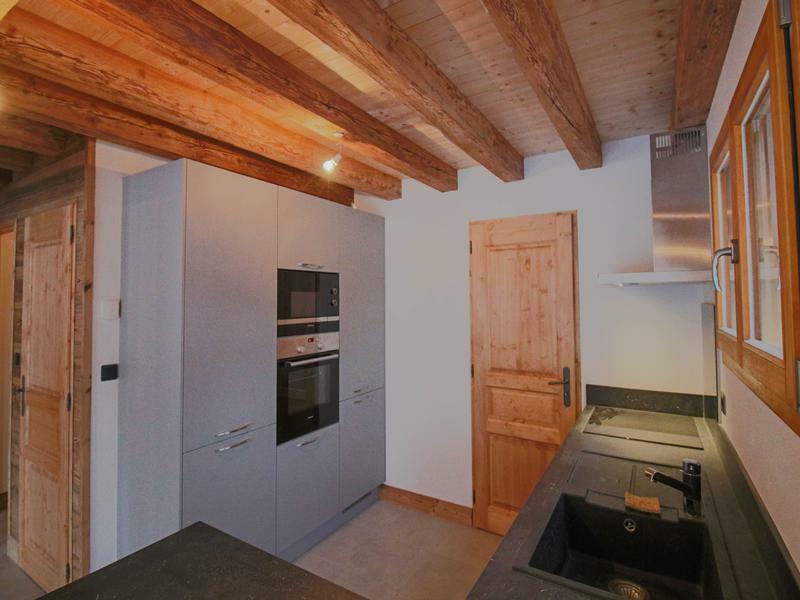 It is in an enviable position, just 500m from the ski lift in Morillon and is virtually ski in. 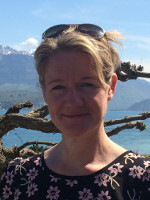 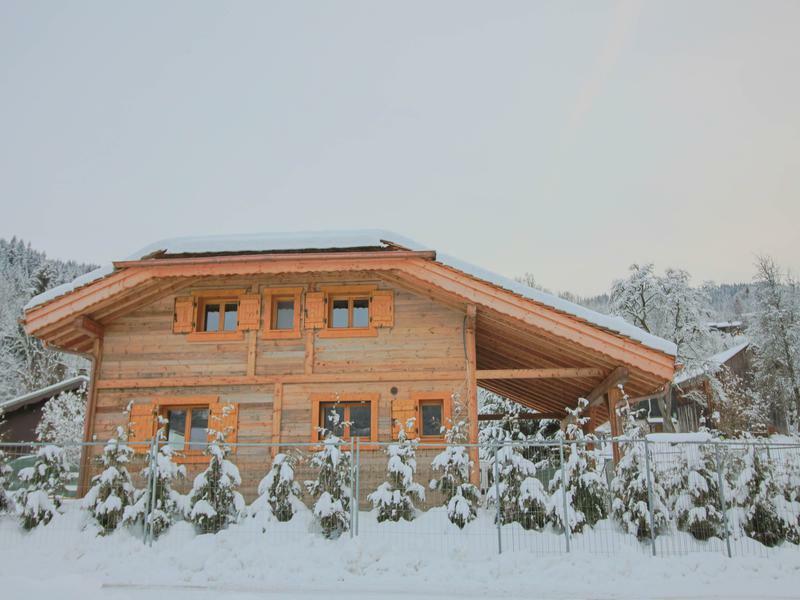 Just an hour from Geneva airport, it would make the perfect second home. 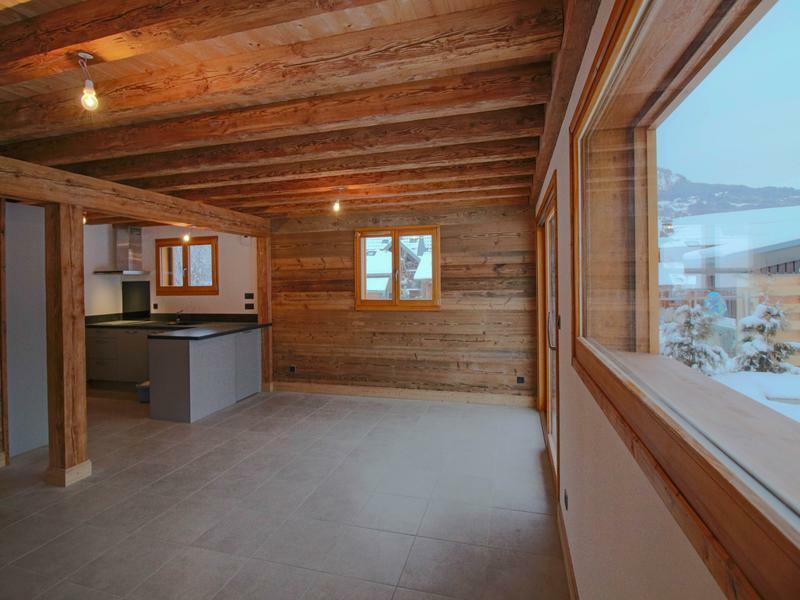 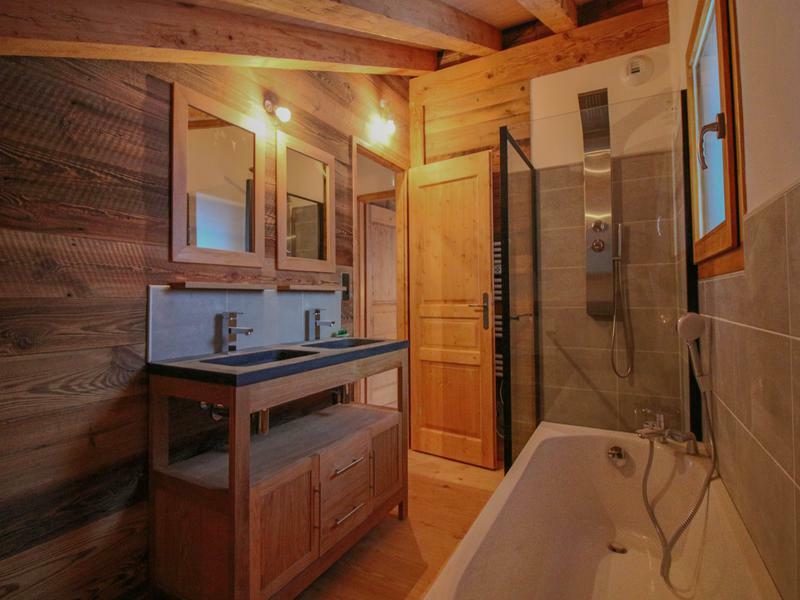 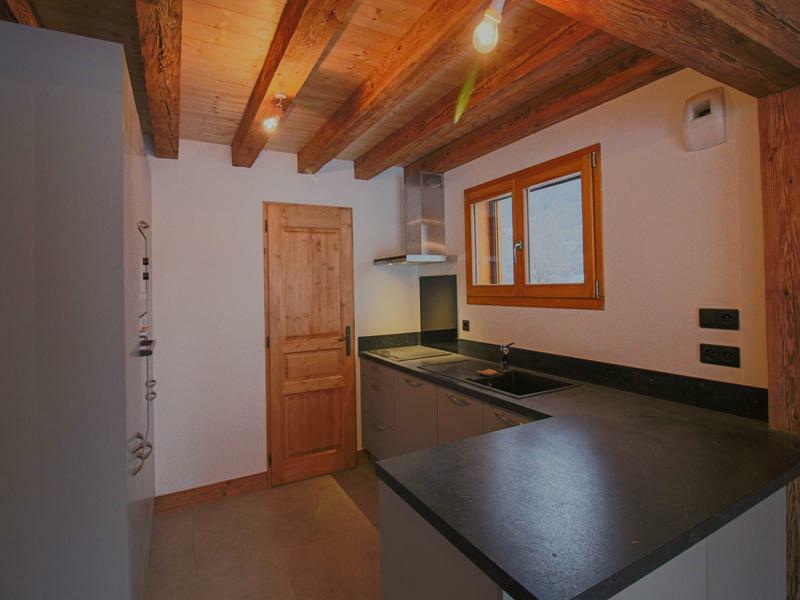 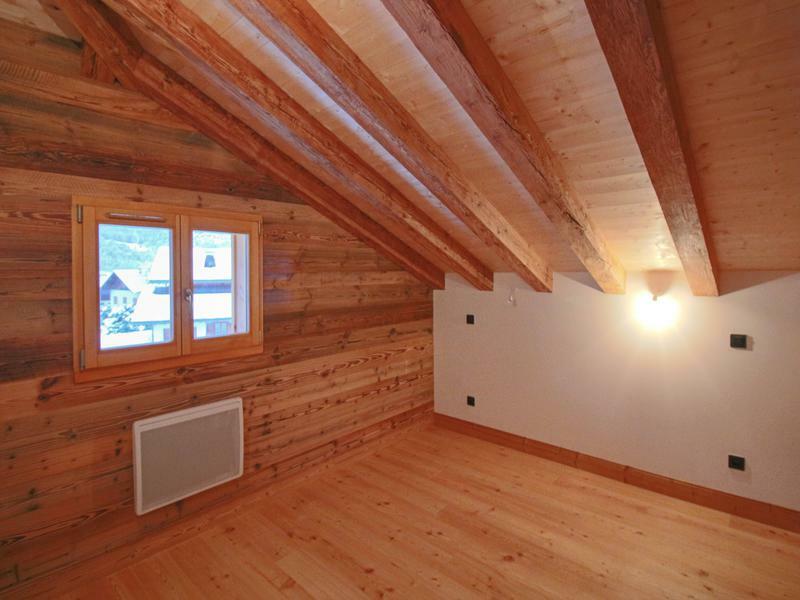 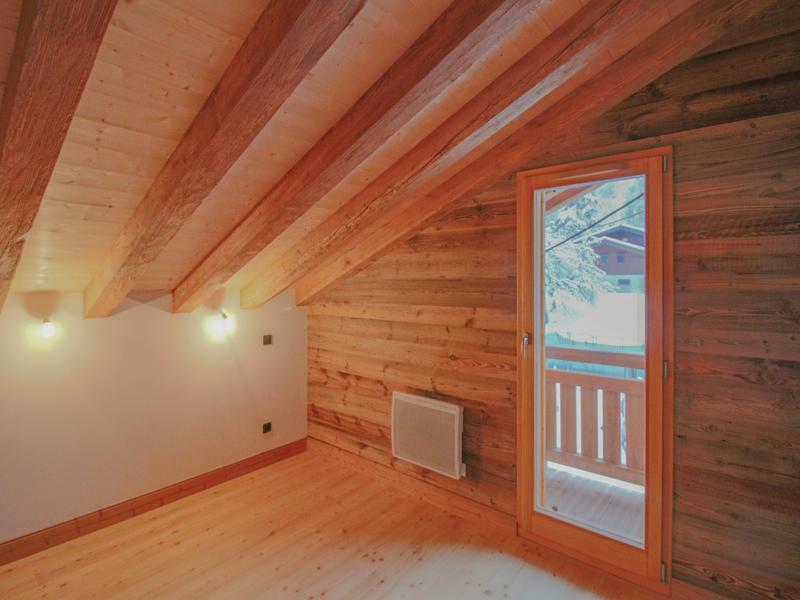 Two other smaller chalets due for Completion in December 2019 are also available priced at 476,000 and 456,000 Euros.